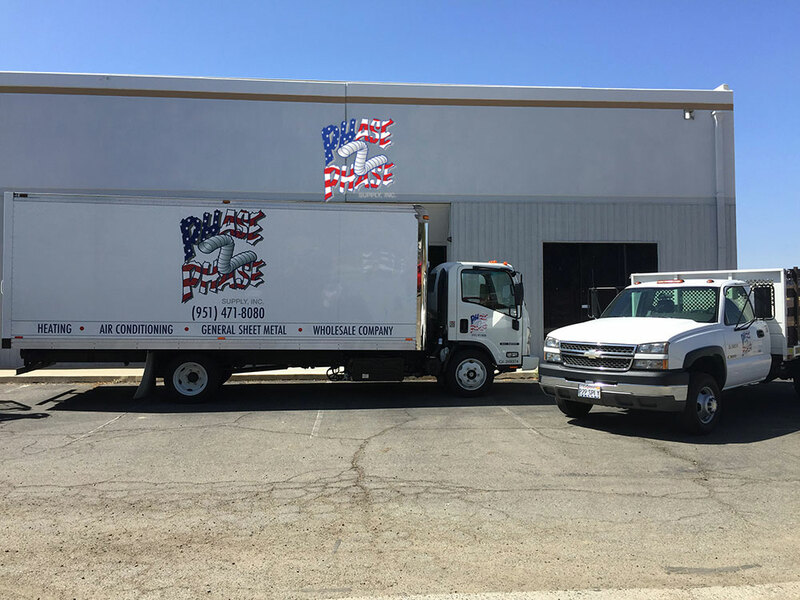 Phase 2 Phase Supply, Inc. has been serving the Southern California area since 1995. Phase 2 Phase Supply, Inc. has a reputation of honesty, integrity, customer satisfaction, and quality products. Phase 2 Phase strives to provide the best quality and highest satisfaction to our valued customers. Phase 2 Phase has continued to provide unbeatable customer satisfaction for over 20 years. Phase 2 Phase Supply provides its current and future customers with confidence and trust that we supply the highest quality products in the market at a competitive pricing. Phase 2 Phase is committed to our customer’s needs, and will continue to satisfy them in the years to come. The current President/CEO Ed Ender is devoted to continuing to provide the highest quality products to our customers in the HVAC Industry. Ed Ender has instilled in the employees the importance of integrity, honesty, loyalty, and customer satisfaction. As a Company Phase 2 Phase represents all of these, and looks forward to serving our current and future customers. We look forward to our future business with you, and thank you for your consideration. Please feel free to contact us via phone (951) 471-8080 or email Ender@phase2phasehvac.com.